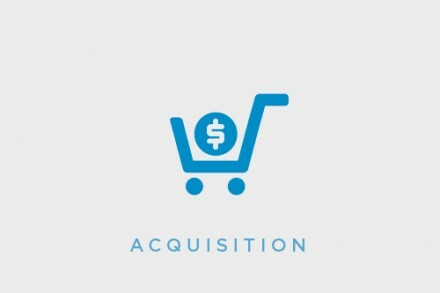 Auctionata, a Berlin, Germany-based online auction house, acquired London-based valuation company ValueMyStuff (VMS). The amount of the deal was not disclosed. The acquisition will allow Auctionata to continue to expand into the United Kingdom. Founded in 2009 by its current CEO Patrick van der Vorst, former President and Head of Department at Sotheby’s in London, VMS offers fee-based valuations with a team of over sixty fine art, luxury objects, antiques and collectibles specialists who have formerly worked at major international auction houses. With over 469,000 valuations and 400,000 customers, it is one of the largest online valuation companies in the global market. In 2010, the company attracted £100k investment from Deborah Meaden and Theo Paphitis on the BBC series ‘Dragon’s Den’. They have have both been bought out as a result of Auctionata’s take-over. Launched by Alexander Zacke (CEO) and Georg Untersalmberger in 2012, Auctionata operates globally with offices in New York, London, Zurich, Rome and Madrid. The company recorded total net sales of €31.5 million in 2014, and €35.7 million in the first half of 2015. 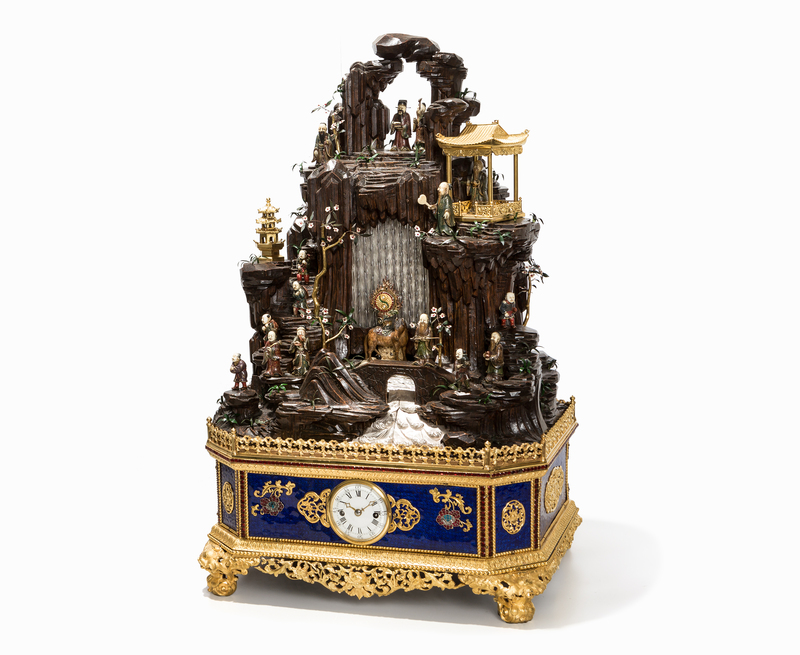 In June 2015, the company set the world record for the most expensive work of art sold in an online auction, when it sold a Chinese clock for €3.37m (US $3.83m). Investors include Earlybird, HV Holtzbrick Ventures, Hearst Ventures and Groupe Arnault, controlling shareholder of French luxury group LVMH Moet Hennessy Louis Vuitton.